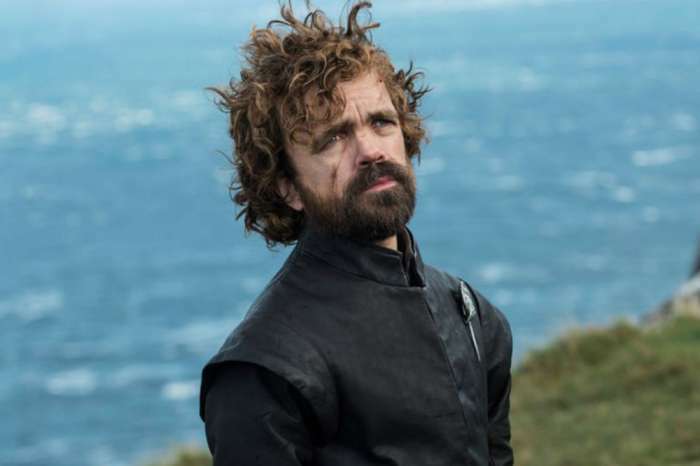 Peter Dinklage, the star of an upcoming biographical drama regarding Hervé Villechaize, responded to charges from social media users that he’s “whitewashing” the roles formerly characterized by the famous dwarf actor. During an interview with Entertainment Weekly on Wednesday, the actor claimed Villechaize was not actually of Filipino descent, despite claims by some people online. According to Dinklage, the public is “judging” and being presumptuous based on the actor’s looks and his looks alone. Villechaize, Dinklage remarked, was actually born in France and was of English and German descent. Some fans online went so far as to say Peter was portraying a stereotype of a man, such as Mickey Rooney’s characterization of an Asian man in Breakfast At Tiffany’s. As you may or may not know, Dinklage will star as Villechaize in the upcoming biopic on HBO, My Dinner With Hervé, along with Jamie Dornan. The movie documents his rapacious lifestyle and finally, his death by suicide in 1993. The movie explores the way in which Hervé fought stereotypes and typecasting in the industry. It’s an issue that’s close to him for Peter, for a number of different reasons. He could actually relate, Dinklage explained, because, in the past, he once turned down a role for a Christmas elf in a commercial. Throughout his entire life, people have tried to define him based on his size, and he has fought vociferously against that.